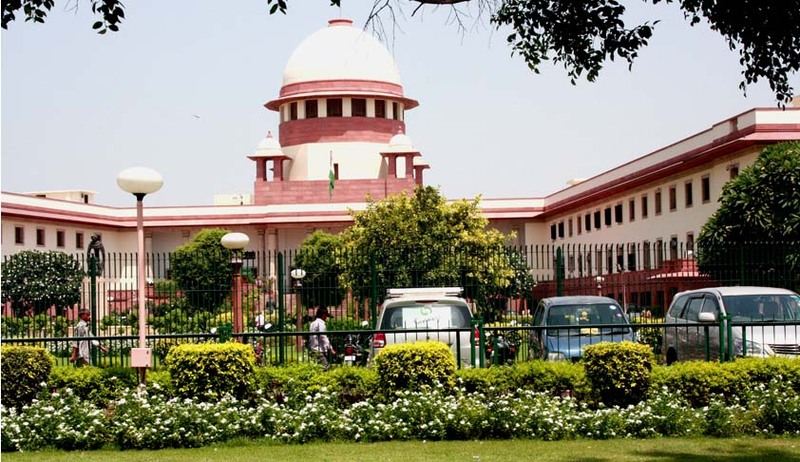 The Madras High Court order to maintain status quo on the process of appointing 12 judges, has been stayed by the Supreme Court, calling it a grave matter, which will be taken up by the apex court. The apex court also took exception to the conduct of Justice C S Karnan of the Madras High Court who on January 9 took everyone by surprise as he entered the courtroom calling the selection unfair and expressing his desire to file an affidavit in his own name, as he was also a part of the judiciary. When Justice C S Karnan barged in the courtroom, a special bench was hearing a PIL against the proposed appointment of new judges. While restricting a division bench of the High Court from further proceeding with the matter, a Supreme Court bench comprising justices B S Chauhan and J Chelameswar observed that the matter was very serious not only for the institution, but also otherwise. The January 9 direction of the High Court directing the Union Law Ministry to maintain status quo in respect of the list of 12 names forwarded by the Madras High Court has also been put in 'abeyance' by the apex court. The apex court further added that considering the seriousness of the situation, the matter has to be withdrawn from the High Court and has to be heard by a three-judge bench of the apex court. The submission of Attorney General G E Vahanvati that such a serious matter cannot be heard in the atmosphere of disorder and alleged indulgence of a sitting judge who had walked into the courtroom during the hearing, has also been accepted by the apex court bench, saying if the sitting judge walked into the courtroom, he should have been made party to the petition filed by the Madras High Court before it.